Please note that Nafion XL has been discontinued by Chemours and only limited supplies are available for the time being. Nafion® XL membranes are newly developed reinforced membranes that enhance the chemical stability of Nafion membranes. The mechanical durability and enhanced chemical stability of the Nafion XL membrane are the result of an advanced stabilization system that increases mechanical strength and provides resistance to peroxide attack, resulting in improved membrane life and performance. 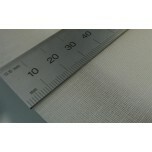 Nafion XL is 27.5 micrometers (1.1 mil) thick. 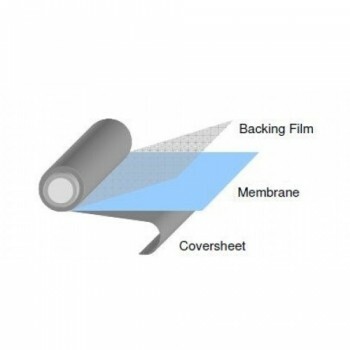 The cation exchange membrane is positioned between a backing film and a coversheet. 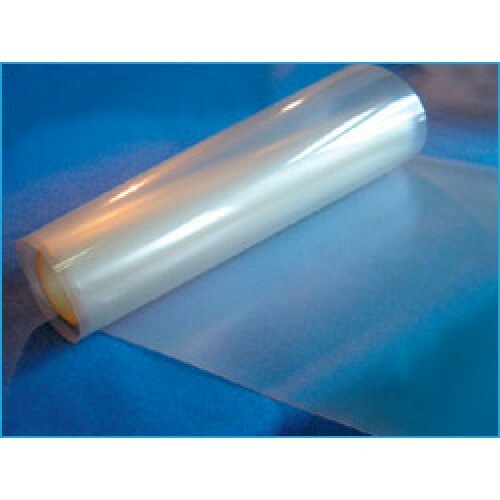 Chemours (formerly DuPont) Nafion XL membranes are based on chemically stabilized perfluorosulfonic acid/PTFE copolymer in the acid (H+) form, and exhibit substantially lower fluoride ion release compared to the non-stabilized polymer – a sign of improved chemical durability. 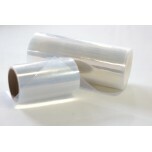 Nafion PFSA membranes are widely used for Proton Exchange Membrane (PEM) fuel cells and water electrolyzers. 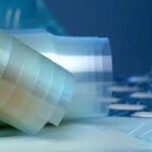 The membrane performs as a separator and solid electrolyte in a variety of electrochemical cells that require the membrane to selectively transport cations across the cell junction. 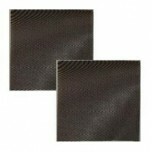 The polymer is chemically resistant and durable.